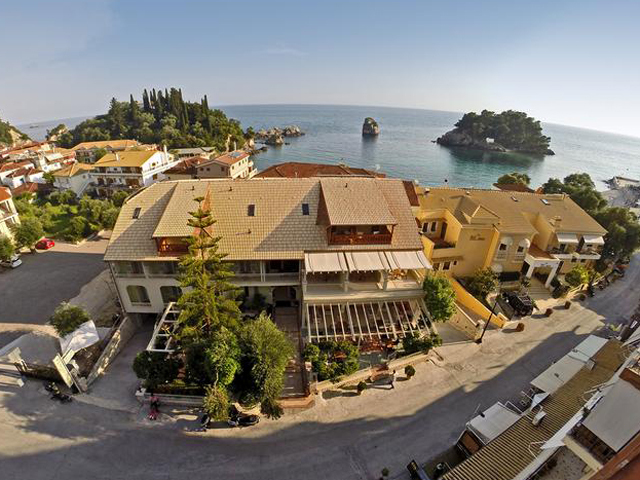 Open: May - October... Nine Muses Hotel is located near the Village of Perissa, only 150 meters from the Black Beach, which stretches, sandy and inviting, for 9 km. 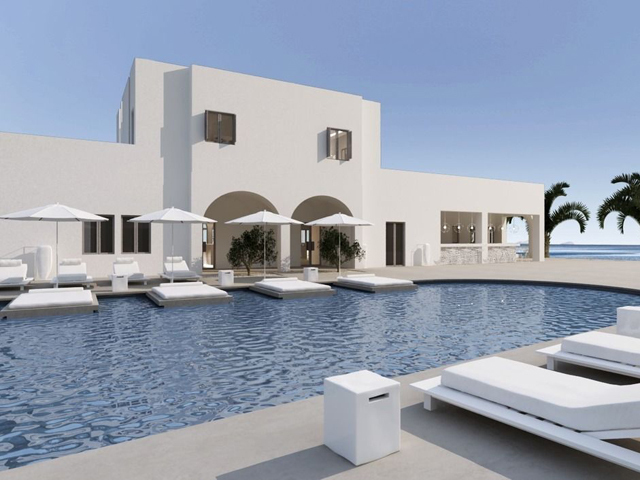 Open: May to October...The comfortable and the Cycladic inspired architecture apartments of the Anastasia Princess Hotel is located in Perissa, one of the most beautiful seaside villages of Santorini. Open from April to September. 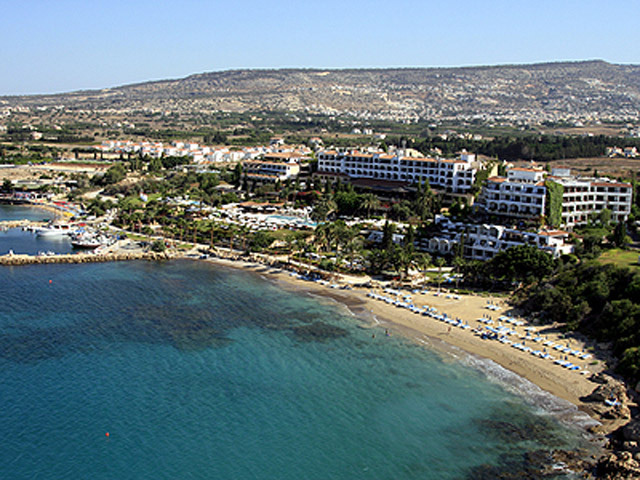 . . Aqua Blue Hotel is set right on Perissa Beach featuring a private beach space with sun beds and umbrellas. 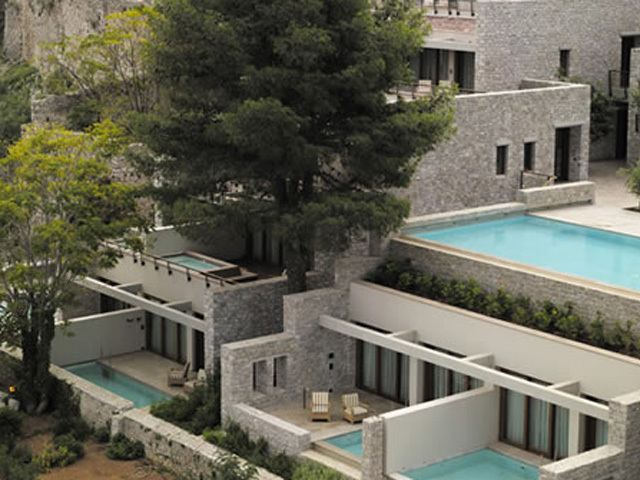 It offers 3 outdoor pools, including a kids’ pool, and rooms with free WiFi. Open: May - October... 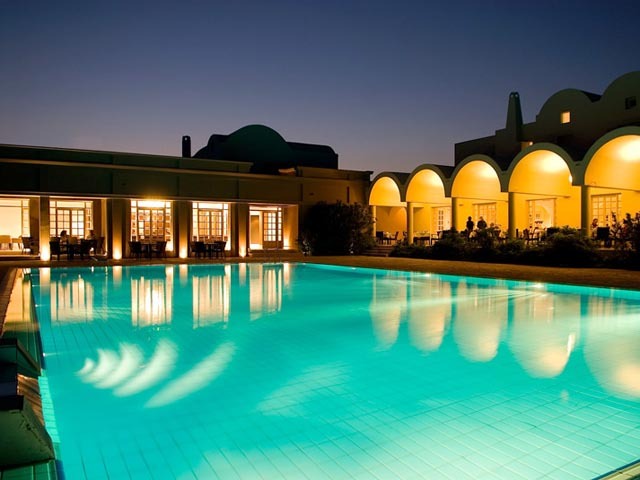 In the south of unique Santorini, 50m from the Beach of Perissa, is where the Hotel Kouros Village is located. 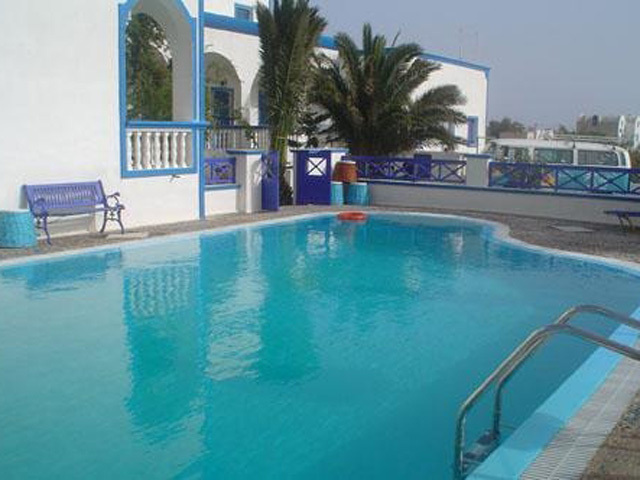 Open: May to October... A group of appartments, studios and rooms built at Perissa area, the famous black beach of Santorini, on Cycladic rythm, with fantastic view of the Cretan Sea. Open: April - October... 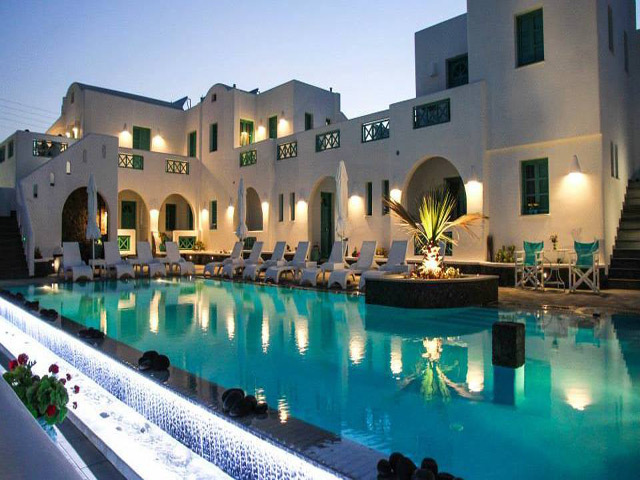 The Veggera Hotel in Santorini is situated on the famous black sandy beach of the cosmopolitan settlement of Perissa, in southeast Santorini. 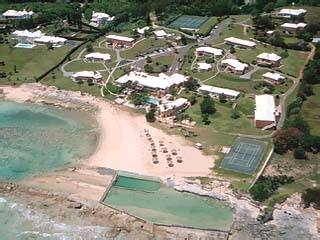 The hotel is located on a unique spot, with the beach in front and the dramatic rock formations in the backdrop. Open: April to October ... 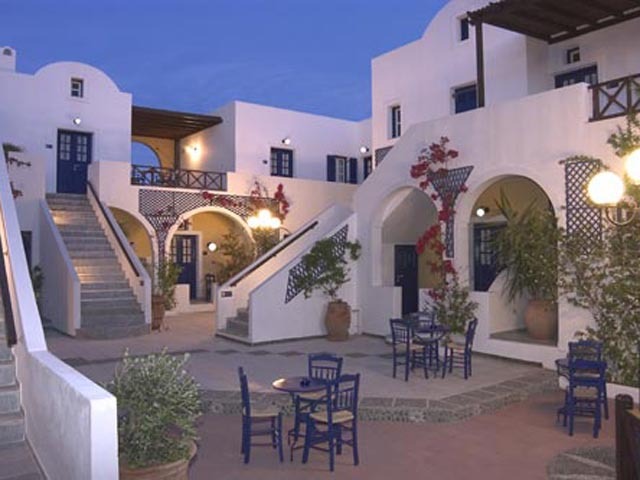 Welcome to Ancient Thera Studios and Restaurant, a small family business which is located in Perissa Santorini, five minutes from the famous Black Sandy Beach. 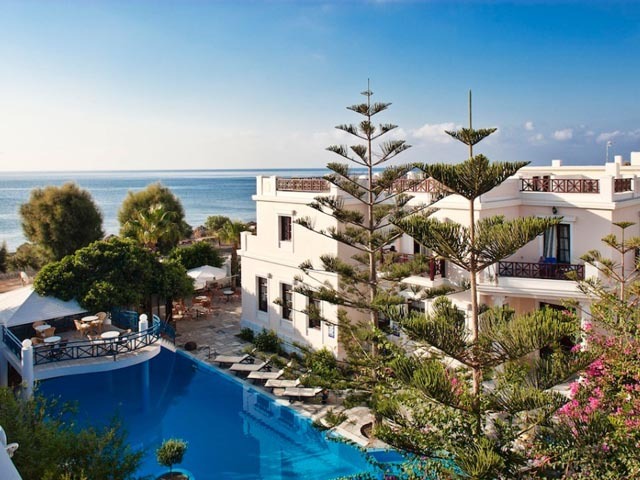 Open: June to October...The Athanasia Villas a Self Catering family runed property in the cosmopolitan resort of Perissa, southeast Santorini, just 500 metres from the fabulous black sand beach. 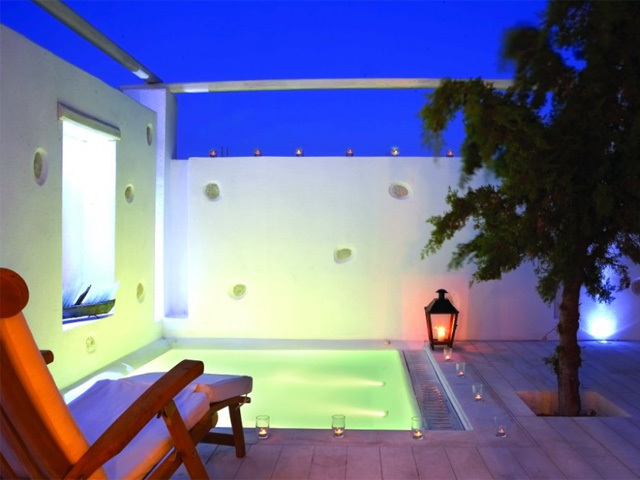 Open: May to October... Avra Casa is located near the center of Perissa. 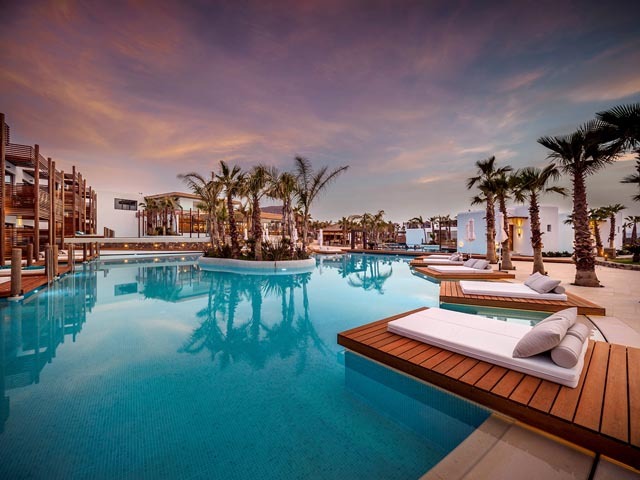 Guests can enjoy the clean blue sea that is a sort walk away from the hotel and have also the alternative to swim in the pool and relax on the sun beds beside the pool bar.